Historic Kingston, Ont., will play host to Canada’s best club curling teams in 2017, it was announced today by Curling Canada. The 2017 Travelers Curling Club Championship will be played Nov. 20-25 at the Cataraqui Golf and Country Club. It’s historic for a couple reasons. 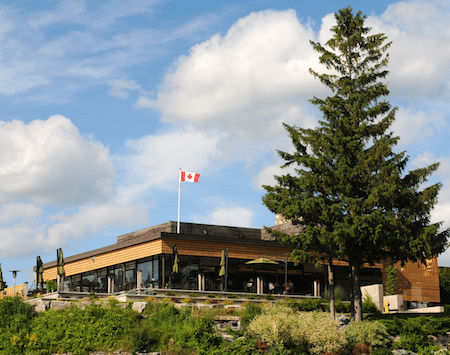 The Cataraqui Club is celebrating its 100th birthday in 2017, and Canada will be in the midst of its 150th birthday celebrations. Kingston, of course, was the first capital of Canada. 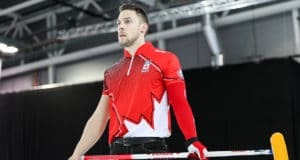 A total of 14 men’s and 14 women’s teams from Curling Canada’s Member Associations — the 10 provinces, three territories and Northern Ontario — will contest the Travelers Curling Club Championship in Kingston. The clubhouse at the Catarqui Golf and Country Club. 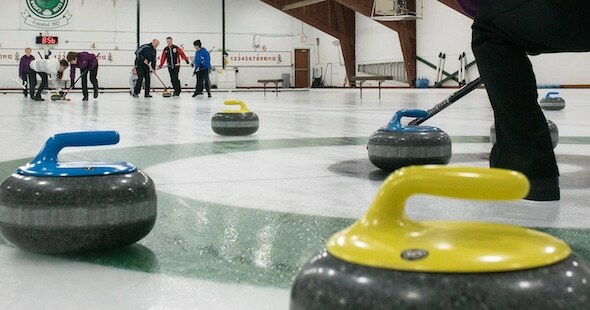 It will be the ninth edition of the Travelers Curling Club Championship, a week-long event that takes place in a different Canadian city each year, and offers an elite national championship experience to Canada’s top club curlers. Each team is allowed only one player who has played in a provincial/territorial Juniors’, Men’s (Brier), Women’s (Scotties) or Seniors’ championship in the current or previous four curling seasons, or participated in a Grand Slam event in the current or previous four curling seasons. As well, no player on the teams can have played in a Canadian Juniors, Men’s, Women’s or Seniors national championship in the current or previous four seasons. Ontario has hosted the Travelers Canadian Club Championship on four previous occasions. At the inaugural edition, in 2009 at Toronto, two teams from the host province came out on top. Three years later, again in Toronto, Alberta won the men’s gold while Ontario took the women’s title, and in 2013 at Thunder Bay, Alberta and Manitoba won the men’s and women’s titles. At the 2015 championship in Ottawa, Newfoundland/Labrador captured the men’s title while Prince Edward Island won the women’s title. 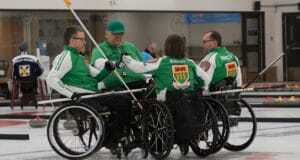 Overall, Alberta has won three men’s titles, followed by Saskatchewan with two; Ontario and Newfoundland/Labrador have won one apiece. On the women’s side, Ontario teams have won three times, followed by Manitoba with two, and Alberta and P.E.I. with one apiece. The 2016 Travelers Canadian Club Championship will be played Nov. 20-26 in Kelowna, B.C.